Do you want to know how to get to the jeonju (station)? There are many ways you can get to jeonju (station) such as public transportation (bus, subway / metro), taxi and Blacklink limo/transfer/shuttle service. Don't sweat outside waiting for other transportation with your luggage. Make a round trip reservation with Blacklink as you plan for your trip. It is easy, convenient and available 24/7. Then, the assigned Blacklink driver will greet you at the arrival and will drive you to the jeonju (station). You can use Blacklink for not only hotel but also Gimpo Airport (GMP), Myeongdong, Jongno-gu, guesthouse, resort, airbnb, lodging and anywhere you want to go in Korea. Check out Blacklink customer review posted below. Jeonju bibimbap 전주비빔밥, a traditional local food, is well-known across South Korea. 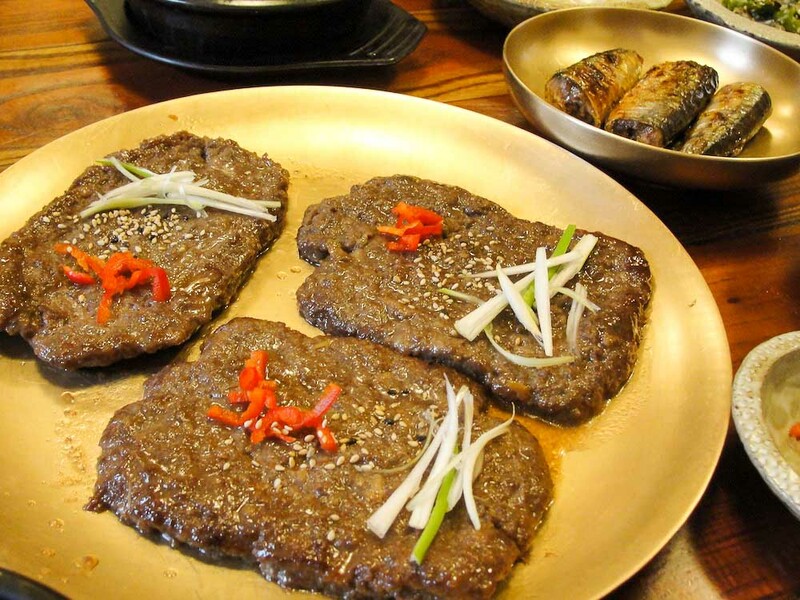 There are several very popular vegetarian restaurants serving Jeonju style food and pine wine. 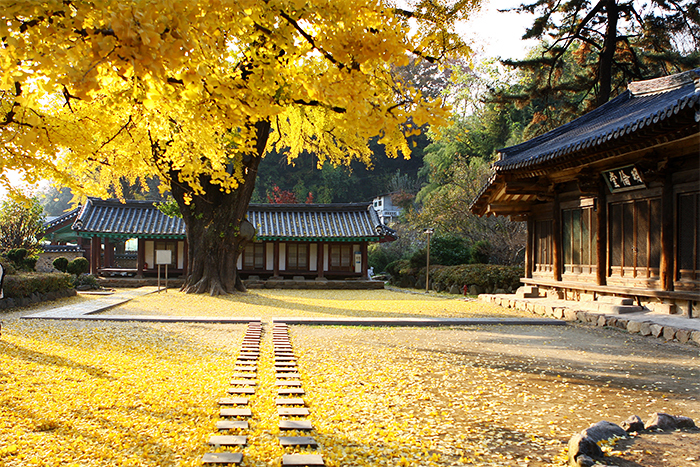 The National Jeonju Museum exhibits ancient relics from the Baekje days. There are extensive royal museums, temples, a castle fortress on a hillside, and a well-known paper museum, as well as an annual paper fashion show highlighting the latest styles and traditional Korean clothing made of paper. The Jeonju Hanok Village (Hanok Maeul) is a traditional-style village in the heart of Jeonju, housing over 800 traditional "hanok" style buildings. It contains many traditional tea shops, souvenir shops, and restaurants. The Jeonju International Sori Festival was among Songlines' 25 Best International Festivals in 2014. The Jeonju International Film Festival draws about 50,000 visitors annually. Jeonju is the hometown of the breakdancing crew Last for One, international Battle of the Year champions. The local mountains and parks are popular for outdoor recreation due to its rural location. There are historical sites in the area. The city has a zoo, a park, and the Hanguk Sound and Culture Hall, a large, modern concert complex on the Chonbuk National University campus.